Contact Us – Welcome to Pony Hayvin Ranch! We are always excited to talk to new people. 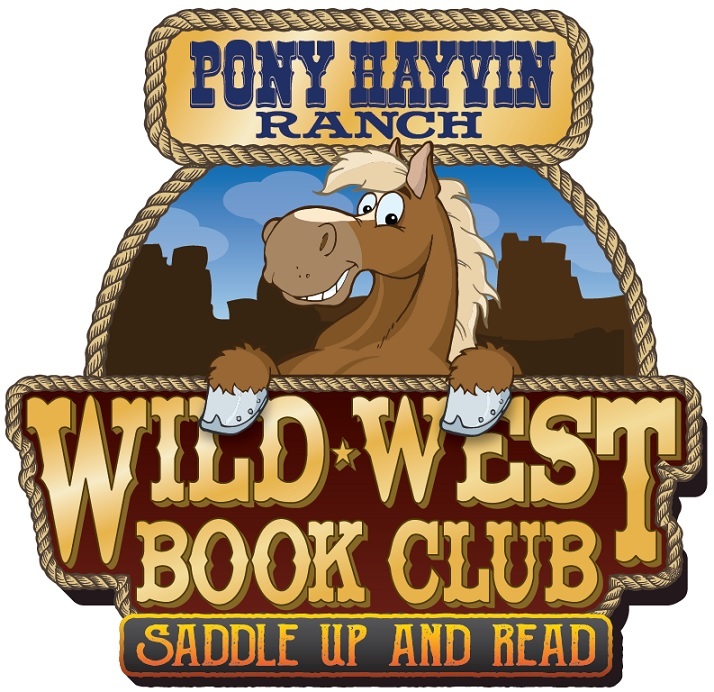 If you would like to get in touch, please email us at info@ponyhayvinranch.com and we'll get back to you right away. 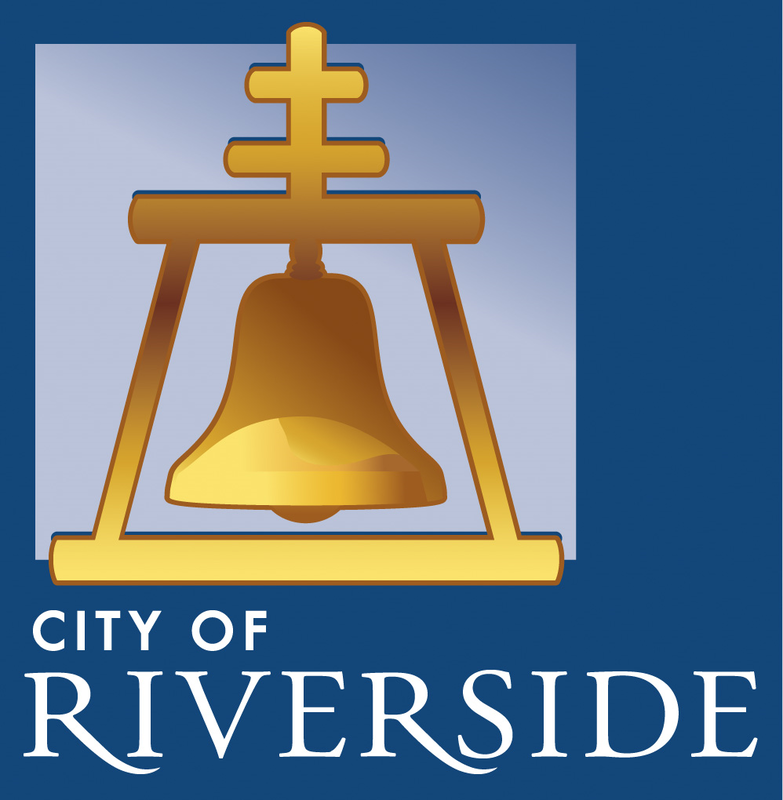 Pony Hayvin Ranch is located in beautiful Riverside, California.